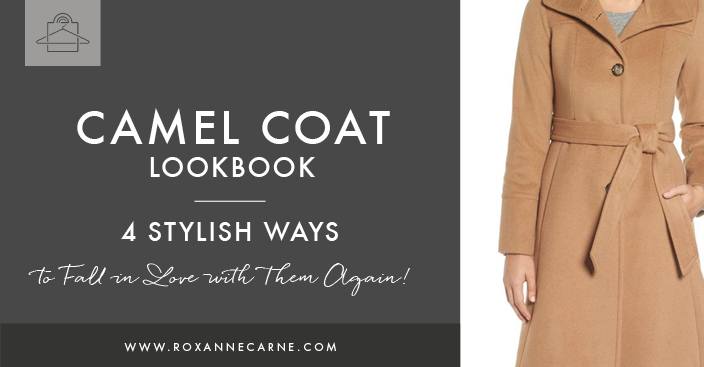 Camel Coat Lookbook – 4 Stylish Ways to Fall in Love with Them Again! 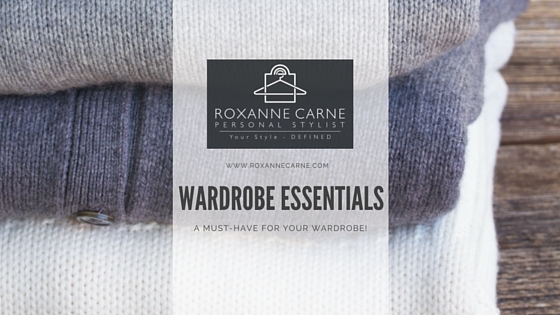 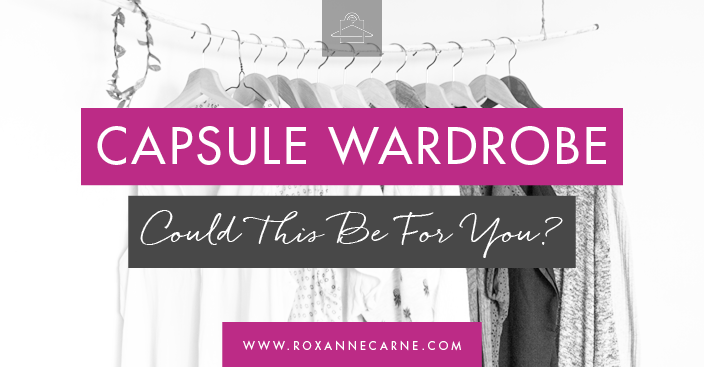 Capsule Wardrobe – Could This Be For You? 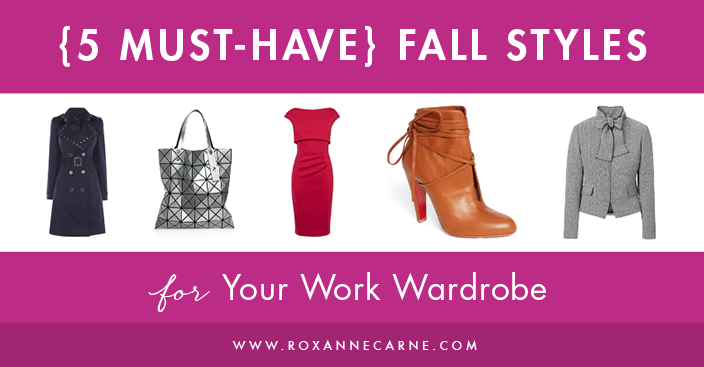 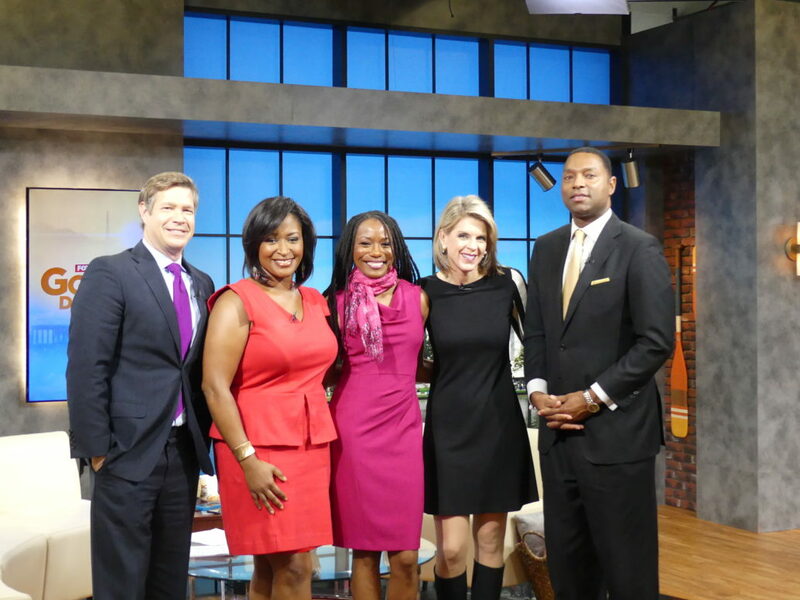 Watch Roxanne Carne, Your Personal Stylist, Live on Good Day DC! 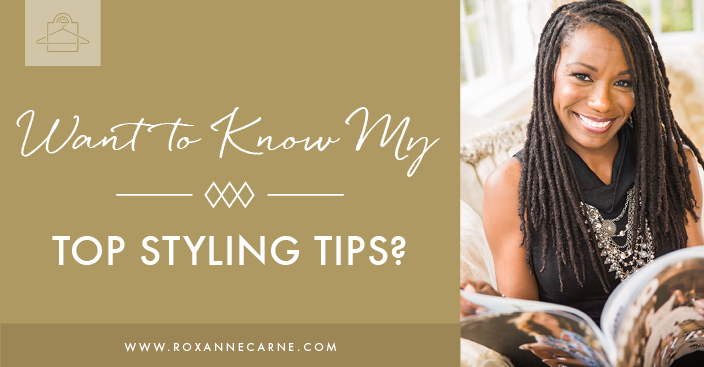 Want to Know My Top Styling Tips? 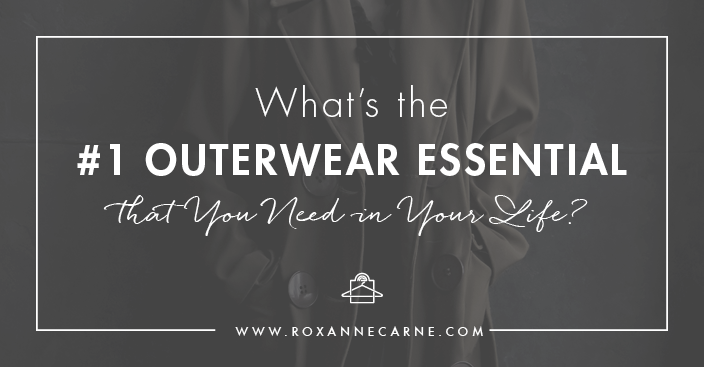 What’s the #1 Outerwear Essential That You Need in Your Life? 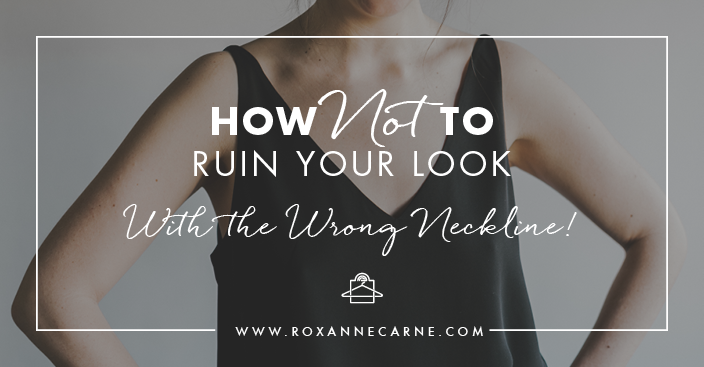 How Not to Ruin Your Look with the Wrong Neckline! 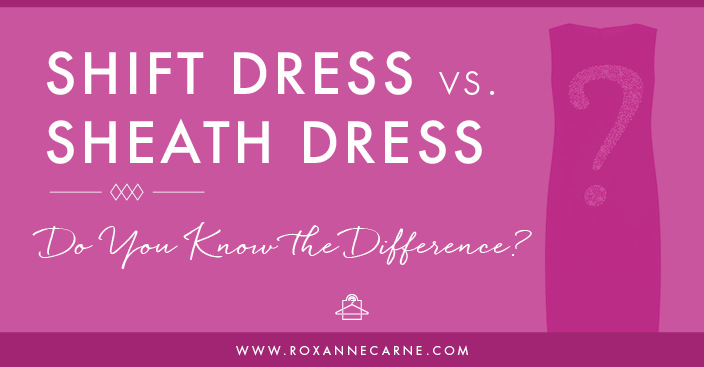 Shift Dress vs. Sheath Dress – Do You Know the Difference?